Arturia has released the 3 Compressors bundle, the newest addition to its “3 FX you’ll actually use” series. 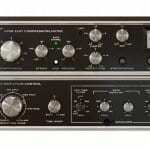 The plug-in bundle contains software renditions of three classic compressors: dbx 165A, UREI 1176 and Gates STA-Level. 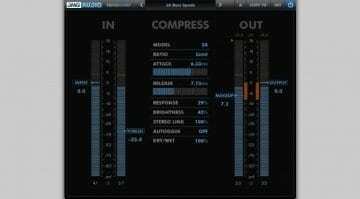 Following up on last year’s “3 preamps you’ll actually use” and “3 filters you’ll actually use”, the French plug-in maker is expanding the concept to compressors. 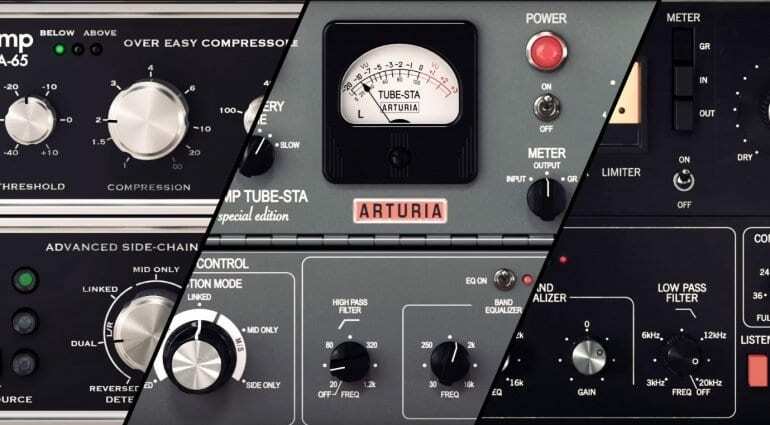 The bundle contains three classic compressors that Arturia thinks should be your go-to dynamic processors in any situation. 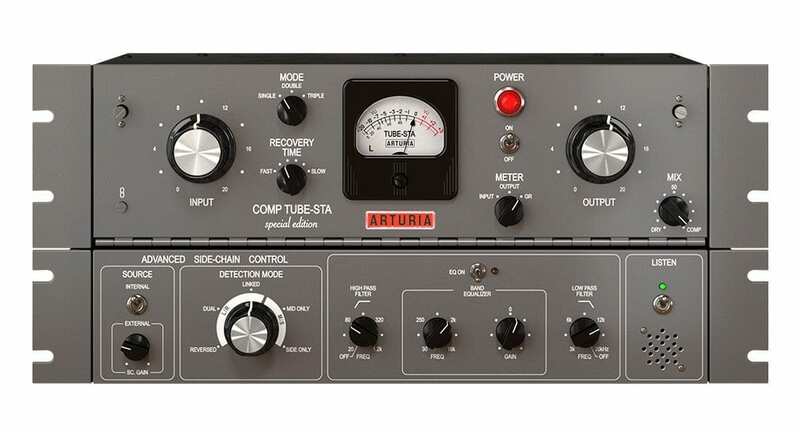 That’s why they have included compressors with three very different characteristics: A 50’s tube compressor, the ubiquitous FET-based UREI 1176 and the dbx 165A, a classic VCA compressor of the 1970s. Arturia’s software versions use physical modeling at the component level to recreate the characteristics of their hardware counterparts. The 3 Compressors bundle is based on the same TAE (True Analog Emulation) process as the company’s virtual synthesizers of the V Collection. 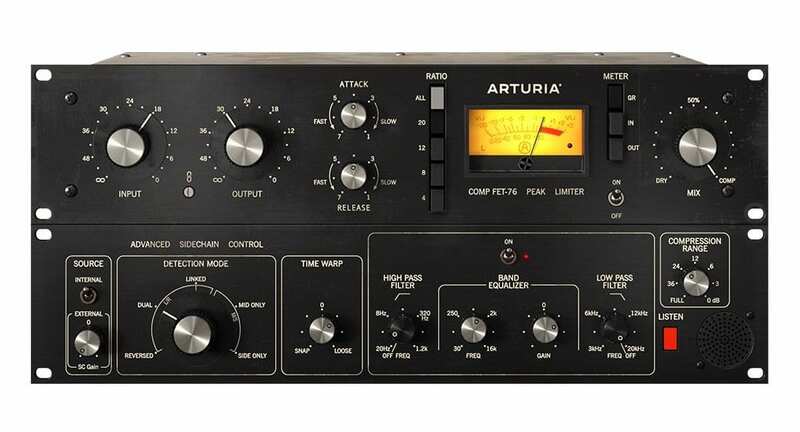 In their effects line, Arturia is embracing the same concept that has made their software synths so successful: Creating truthful emulations of the vintage originals, and then adding some functions that the vintage units didn’t have. 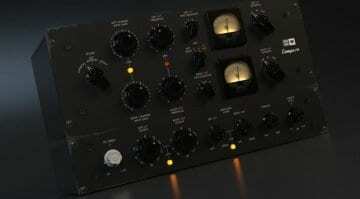 The new compressors offer “modern tweaks” such as look-ahead processing, external side-chaining and mid-side processing. I’ve always liked the idea – if you’re using software to recreate a vintage classic, you might as well get the best of both worlds. 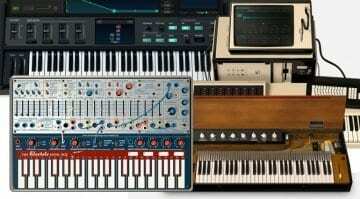 Presets are another thing that you don’t get with the hardware originals. With compressors, presets are a touchy subject. Many will tell you that you should never ever use a preset on a compressor, and instead rely on your ears to find the right setting for your audio. 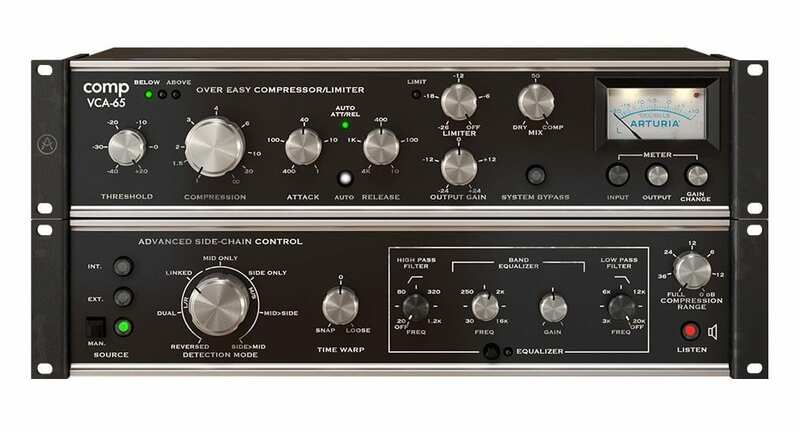 At the same time, there is no doubt that presets can be a valuable guide and starting point if you’re learning how to use a compressor. 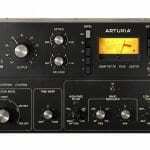 This seems to be what Arturia is intending with the presets that come with the 3 Compressors bundle. They include on-screen tips to help you understand what’s going on and make your own adjustments. Also included are favorite settings by experienced audio engineers. The Arturia 3 Compressors bundle is available for macOS (10.10 or newer) and Windows (7 or newer) and comes in VST2, VST3, AU, and AAX formats. For copy protection, it uses the Arturia Software Center application. 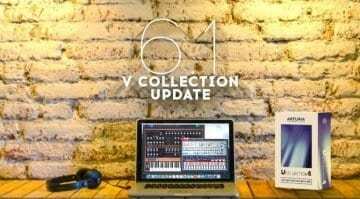 For a limited time, the plug-in bundle is available for US $99 instead of US $199. 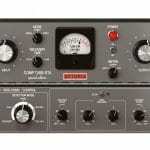 US $199 gets you a bundle that includes “3 Compressors” as well as “3 Preamps” and “3 Filters” for a total of nine effects. naja wers haben will oder muss. weis nicht brauche keine weiteren hardware gemodelten compressoren und wenn sie so ,,realistisch´´ klingen wie die hardware emulationen der synths dann sowieso nicht. aber ist nur mein persönlicher geschmack.